Limited edition Under Armour Long Sleeve T-Shirt that commemorate the 100th Turkey Bowl game between Calvert Hall and Loyola Blakefield. 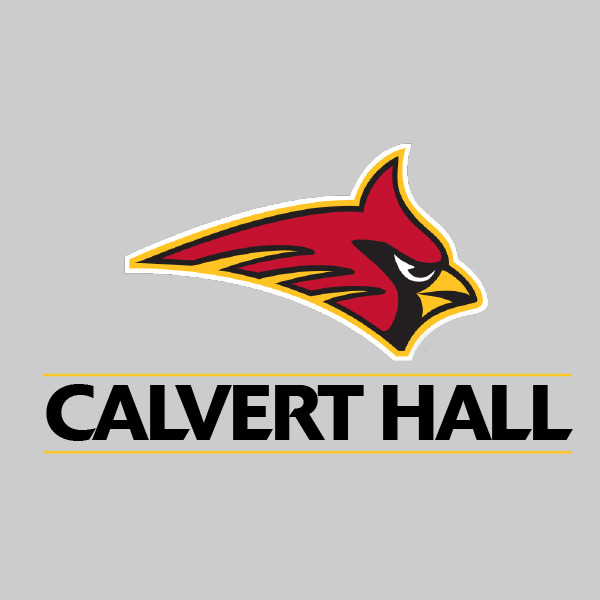 Show your Calvert Hall pride by wearing the Cardinal on your chest with this unique design. The 100th Turkey Bowl will be played on Thanksgiving Day, 2019.